Patience is a virtue. The lure of full frame sensor DSLRs is now a step closer to reality for all those drooling APS-C sensor owners. The new Canon EOS 6D is the latest addition to Canon's full frame DSLR lineup along with the Canon EOS 5D Mark III and the flagship Canon EOS 1DX. Categorized as an entry level full frame DSLR in a compact form factor, the Canon EOS 6D packs a mighty punch with a 20 megapixel sensor, DIGIC 5+ processor, 4.5fps shutter, 1080p video with full manual control and selectable compression and the first Canon DSLR built in Wi-Fi and GPS connectivity. 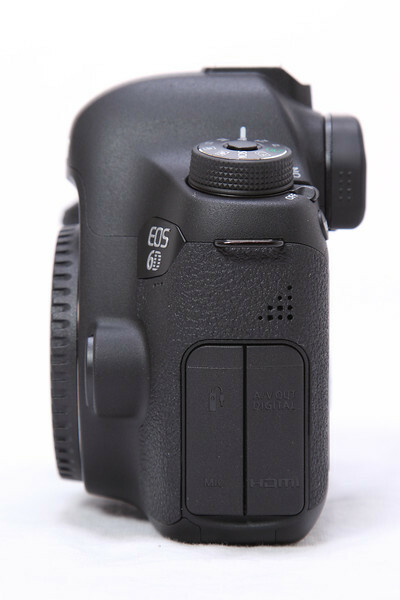 Enough of the pleasantries, more of the good stuff later in my upcoming Canon EOS 6D Verdict and Video Review. Let us move on to video! My brief Canon EOS 6D experience was the direct result from my friends at North Tampa Photography. With Canon EOS 6D in hand, I quickly shot some video to get some hands on time with this Canon 60D sized body with a full frame sensor. 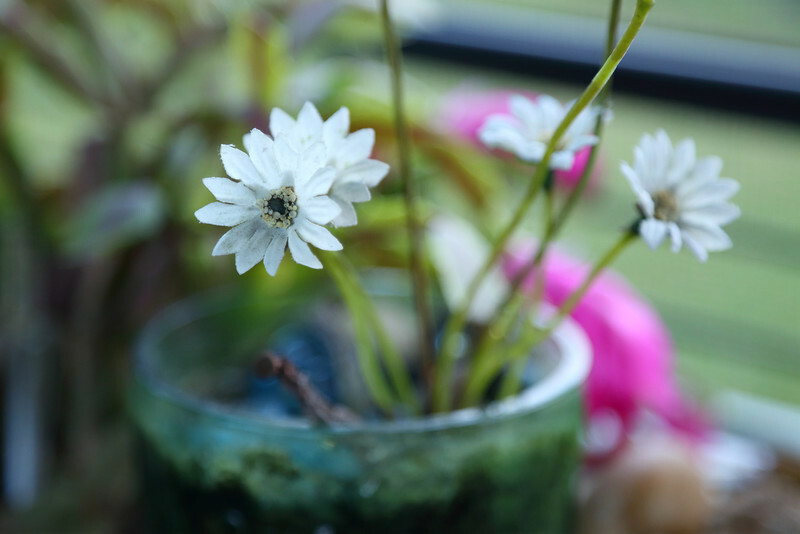 A big sensor means wonderful and dreamy bokeh with a true lens focal length equivalent in the viewfinder. A must for popping portraits and wide detailed landscapes. Full frame ROCKS ! Now for the video nitty gritty. A dedicated selectable video/still record button gets you up and running for multiple resolution HD video with your choice of ALL-I or IPB compression. 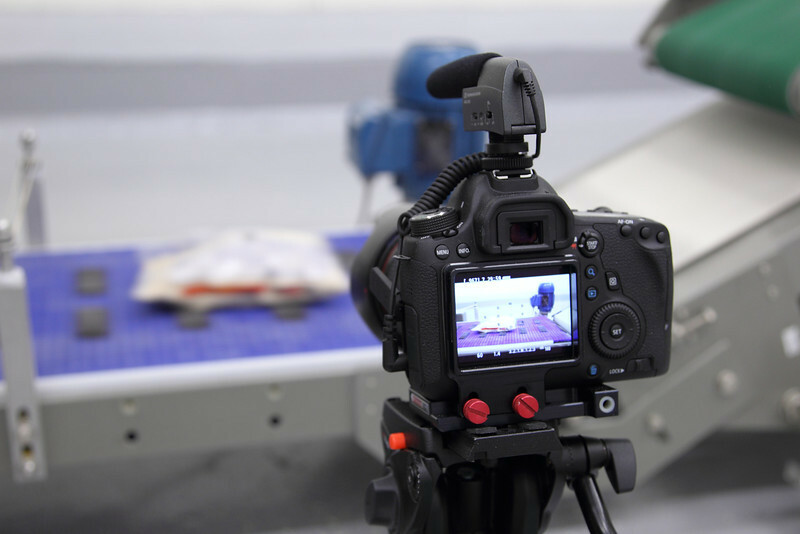 The Canon 6D touts the extended record time up to 29 minutes and 29 seconds with built in Time Code. 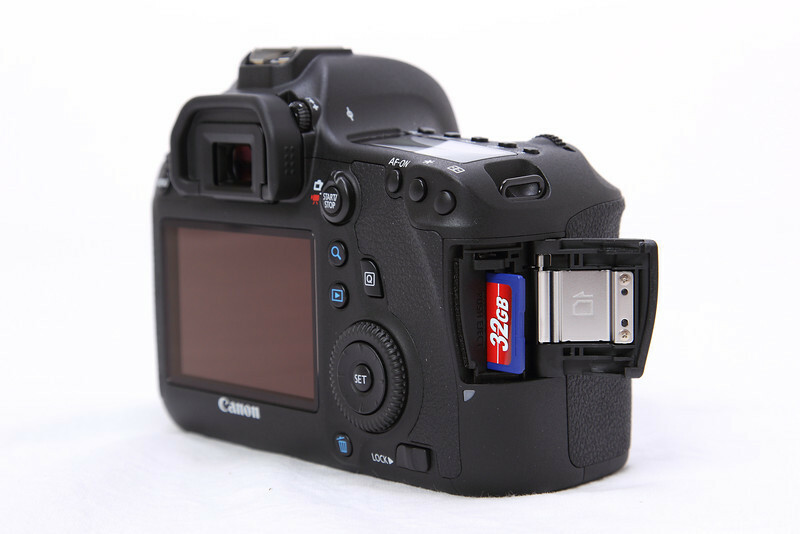 Only one SDHC memory card slot for all those disappointed redundancy fans. Low light capability? ISO 3200 is nice and clean. The Canon EOS 6D HDMI output is a selectable info overlay cropped 1080i signal that does not black out when you press the record button. An audio input allows external stereo microphones for dual channels of manually adjustable audio but of course no headphone jack to monitor audio like the Canon 5D Mark III. Ugh! 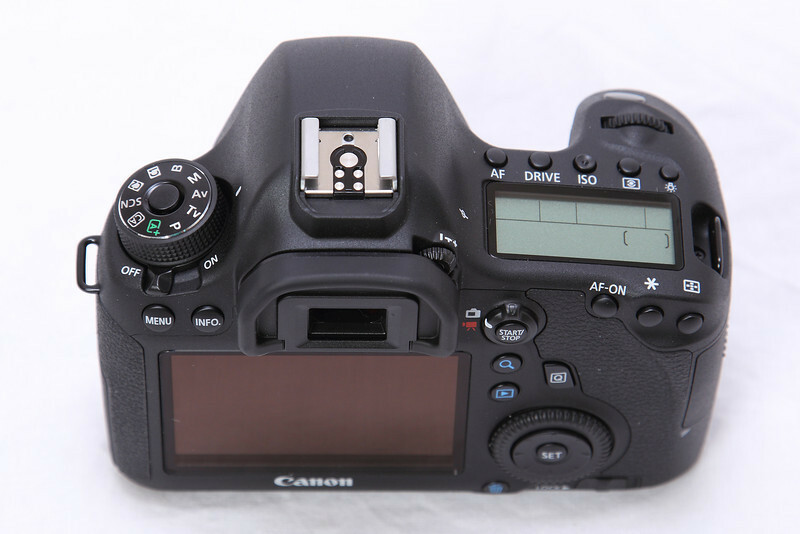 My Canon EOS 6D video review conclusion? 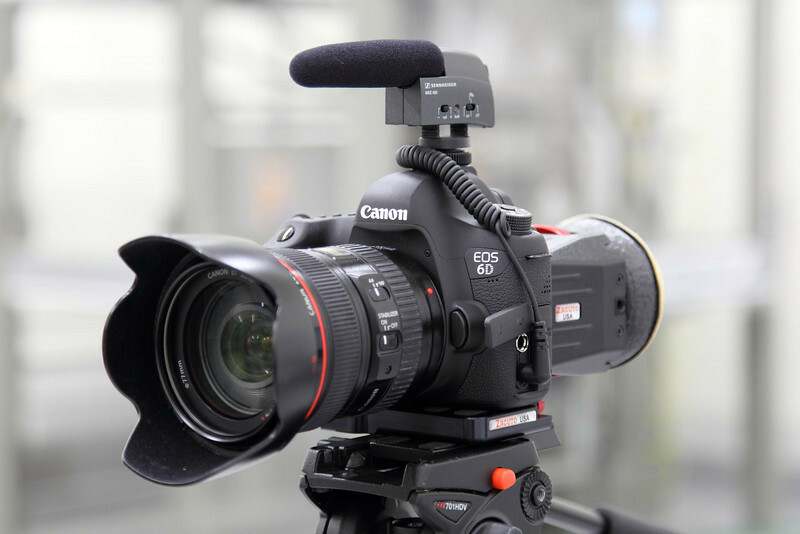 The Canon EOS 6D has outstanding full frame video quality but of course no headphone jack for true video fans like the more expensive Canon EOS 5D Mark III. Entry level is entry level, full frame or not...Is almost $1000 a worthy upgrade to the Canon 5D Mark III for audio monitoring ? IMHO, YES!!! For aspiring filmmakers upgrading from a Canon EOS Rebel T4i/650D to glorious full frame affordability of the Canon EOS 6D? Of course, an astounding YES !!!. There is more full frame goodness of the new Canon EOS 6D in my upcoming Canon EOS 6D Verdict and Video Review. Stay updated with the latest Canon 6D updates by Becoming a Fan on my Facebook Fan Page and following me on Twitter! My Canon EOS 6D Verdict and Video Review is posted with my full evaluation with ISO comparisons, more images and video tests.